I drifted lonely as a cloud… while queuing for the Pyramid of the Sun at Teotihuacan, Mexico City. | THP Travels | Ramblings and travel photography. 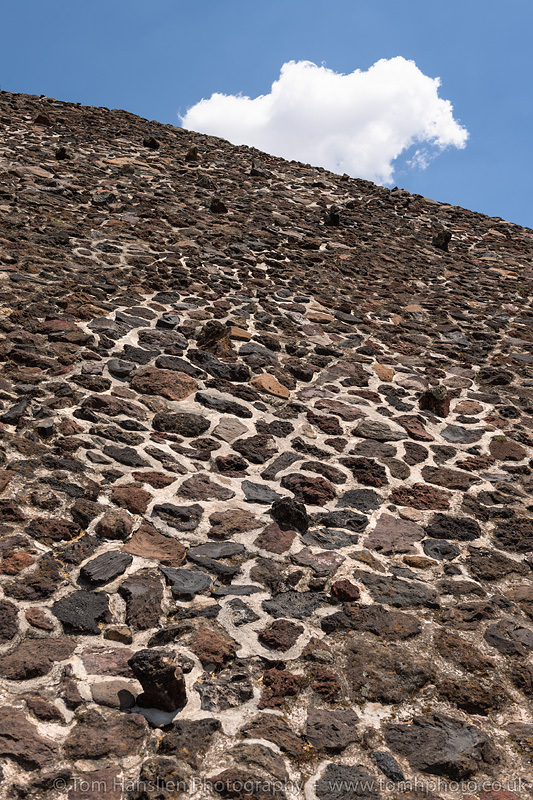 I drifted lonely as a cloud… while queuing for the Pyramid of the Sun at Teotihuacan, Mexico City.